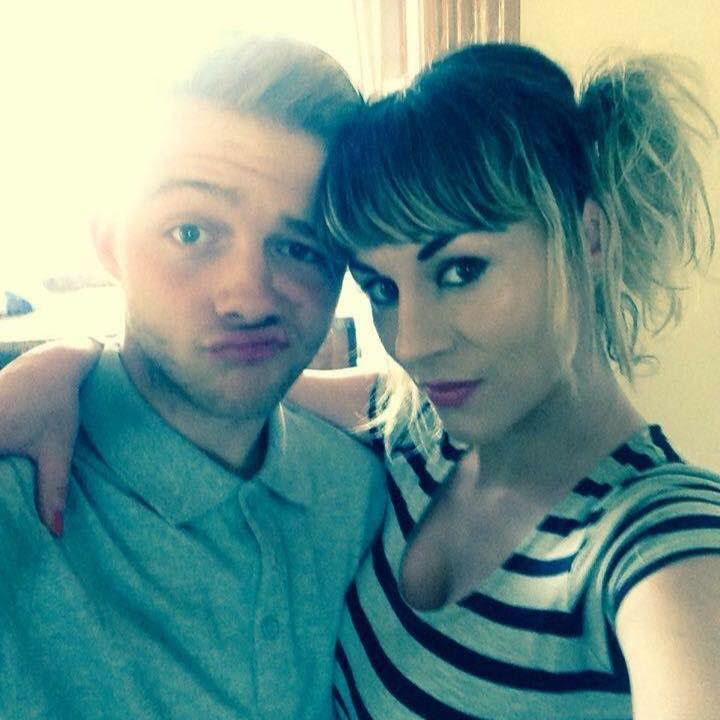 A 31-year-old mum from County Durham in North East England has told of how she met a 16-year-old boy on Facebook and they became lovers. Now they have gone way beyond that, to become parents to a newborn baby and she describes them as a “happy family”. Kathleen Martin met Jack Fucile on Facebook in June 2015, after he offered to help sort out her garden. 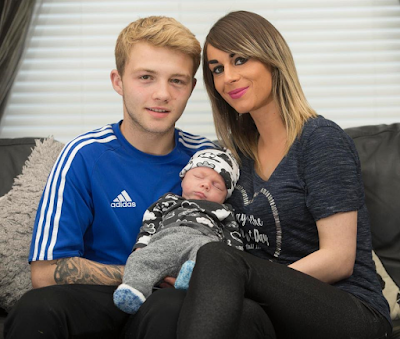 Despite being only five years older than her oldest child, they began a sexual relationship and after 7 months together, she discovered she was pregnant. 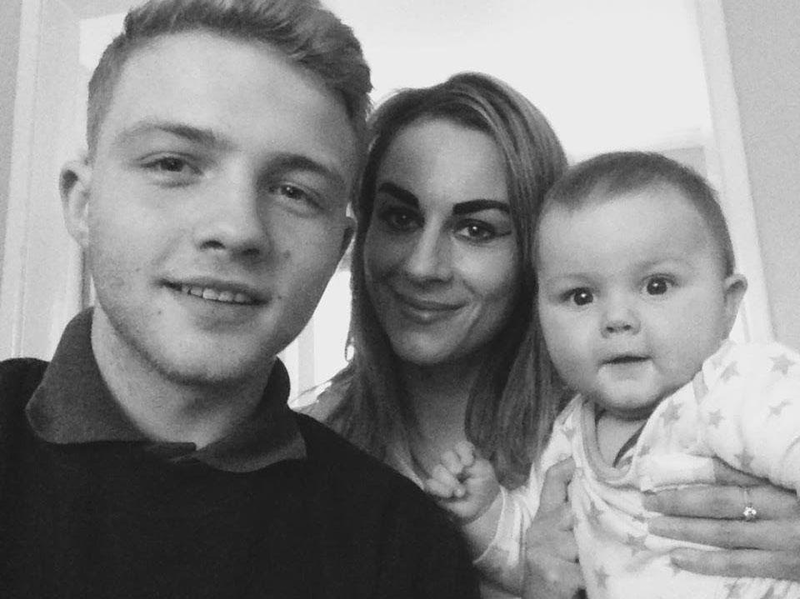 When it was time to have the baby, she ended up delivering the child in her bedroom, with the help of Jack, because she had gone into labour three-and-a-half weeks early. She said for days she had felt her baby was coming and went to the hospital but was asked to go home that she wasn’t due. She returned to the hospital five times and was turned back every time. After the fifth trip to the hospital, as she and Jack prepared to go to bed, her water broke and Jack had to play midwife as the hospital put him through the process over the phone. Kathleen’s son with Jay is now 9-months-old and Jack is now 18. Though she has two kids from previous relationships, Kathleen says Jay gets along well with her older kids and they are all happy. Kathleen said she had reservations about dating Jack and she disclosed that Jack’s mum, Angela, who is eight years older than her, was “shocked” when she heard about their relationship. She, however, insists that it didn’t feel like there was an age gap between her and Jack. She said that Jack is mature for his age. Kathleen said Jack was thrilled when she told him she was expecting. She added that Jack is now very much a hands-on dad. 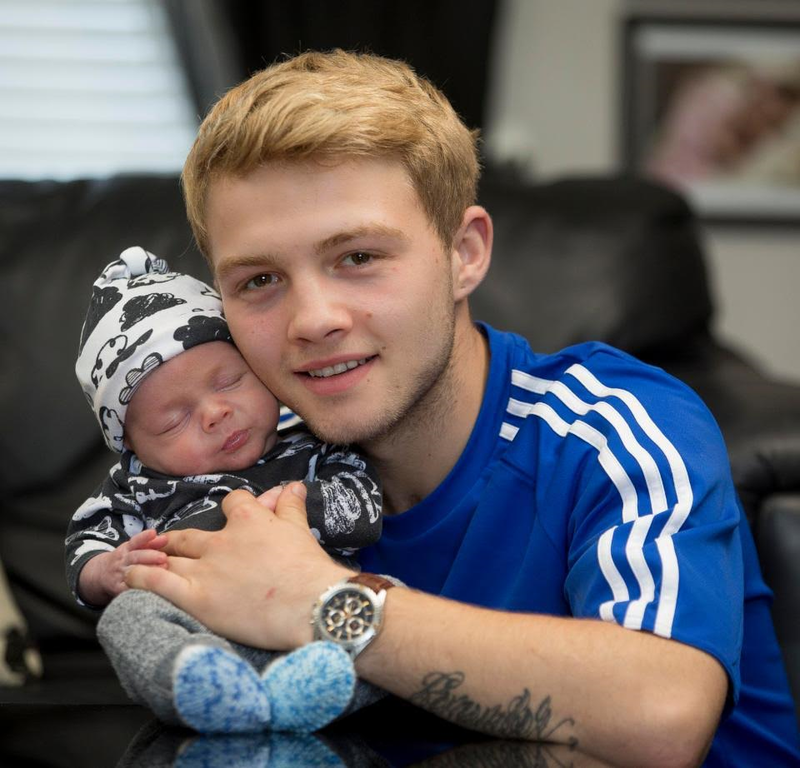 “While other lads his age are hanging out with mates and drinking, Jack is here being a great father to baby Jay,” she said.